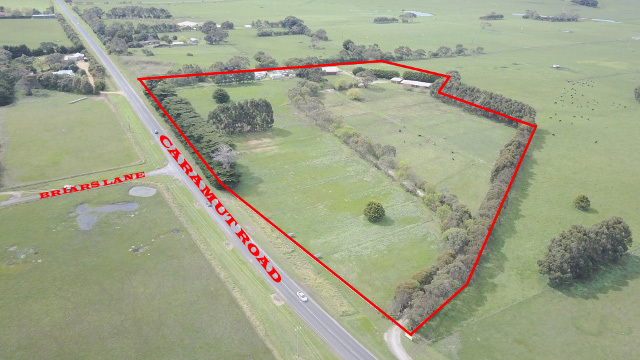 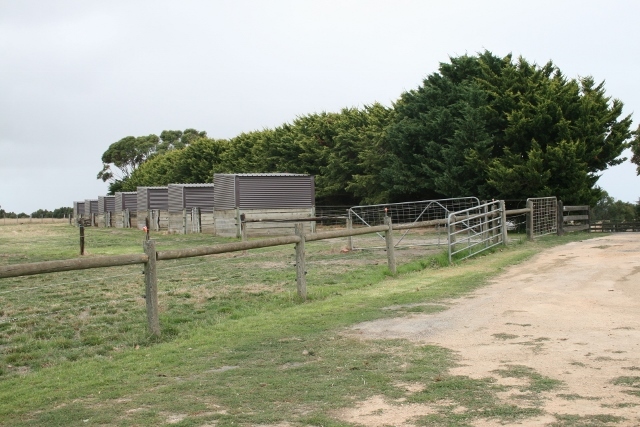 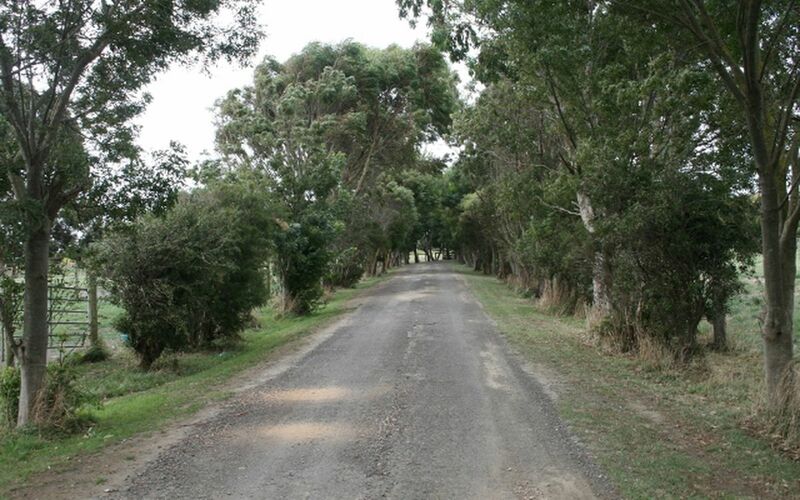 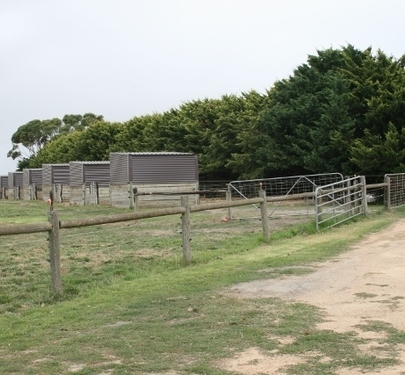 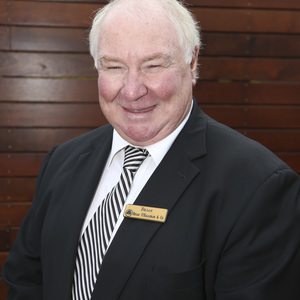 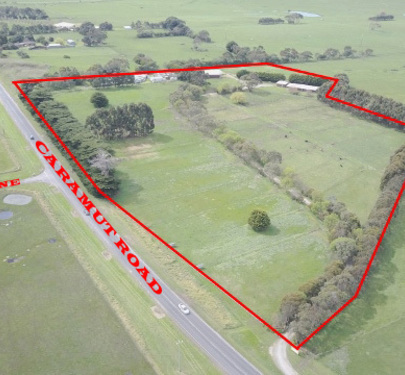 The decision has been made to sell at Auction this outstanding property of 15.57 acres (6.3ha) located just over the Caramut Road bridge right on the fringe of North Warrnambool. 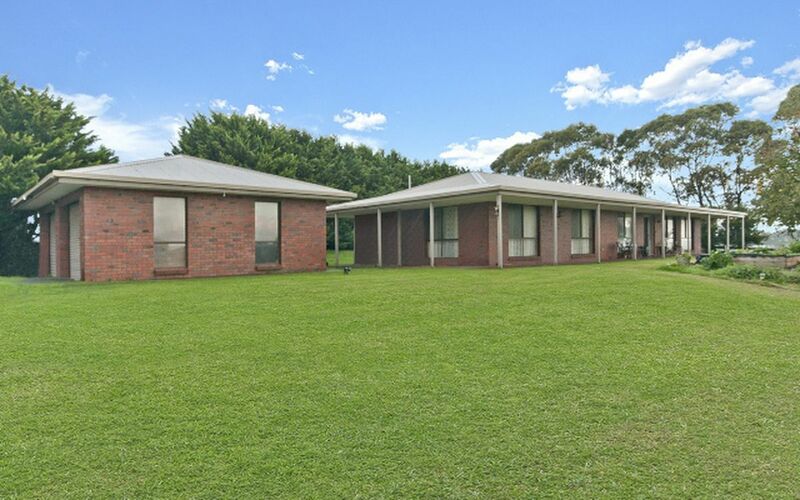 Three bedroom brick home with double garage beautifully set back off the road at the end of a tree lined drive. 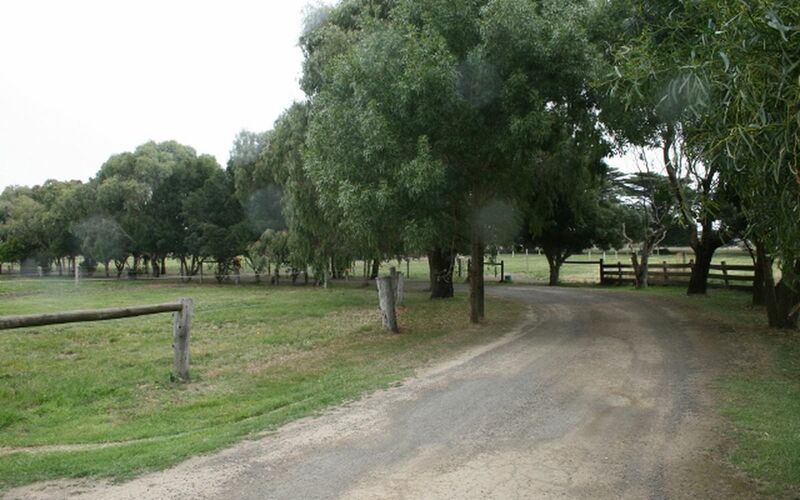 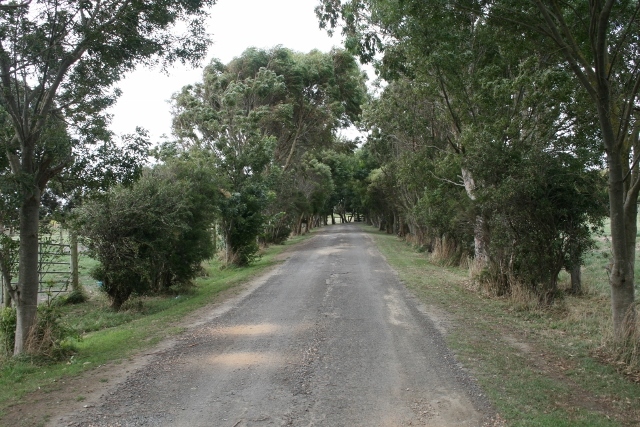 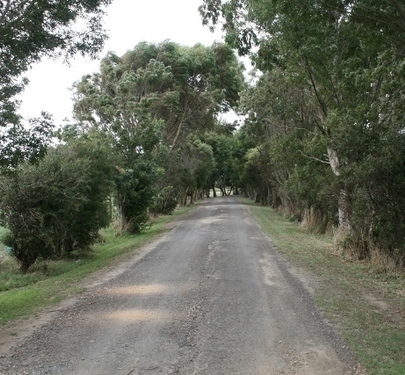 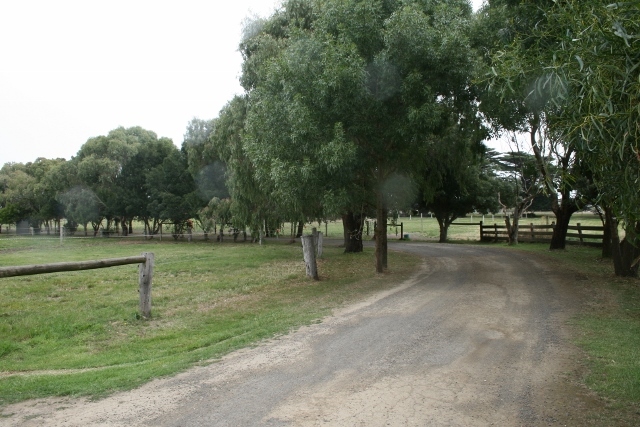 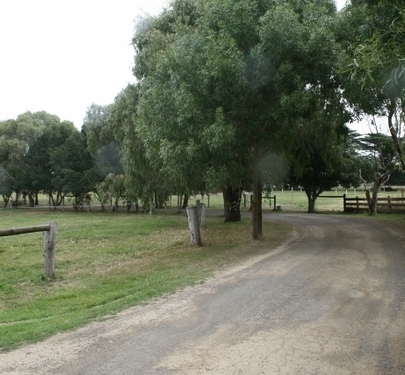 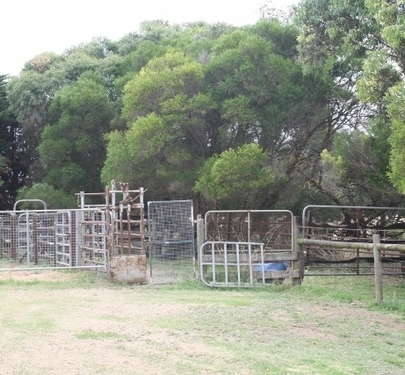 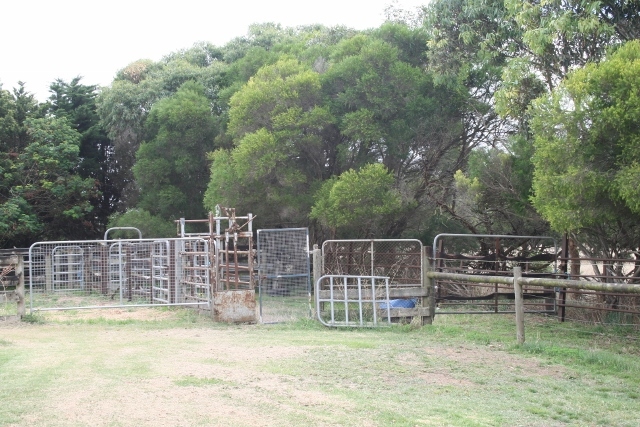 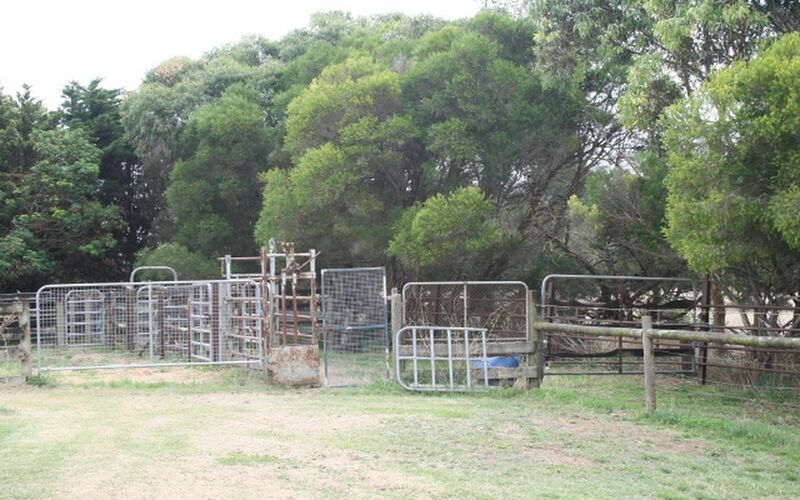 Established shade plantations, well improved paddock subdivision all watered from an in-ground bore, excellent fencing. 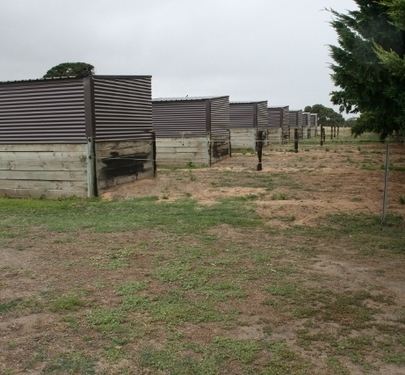 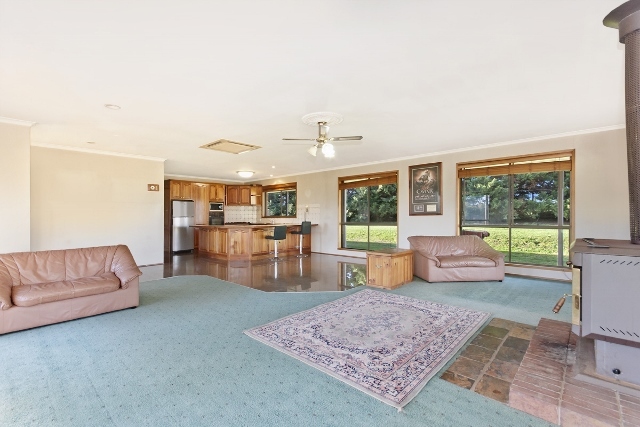 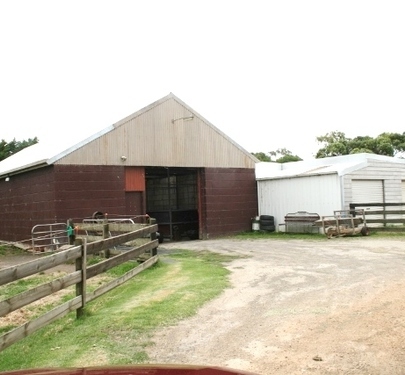 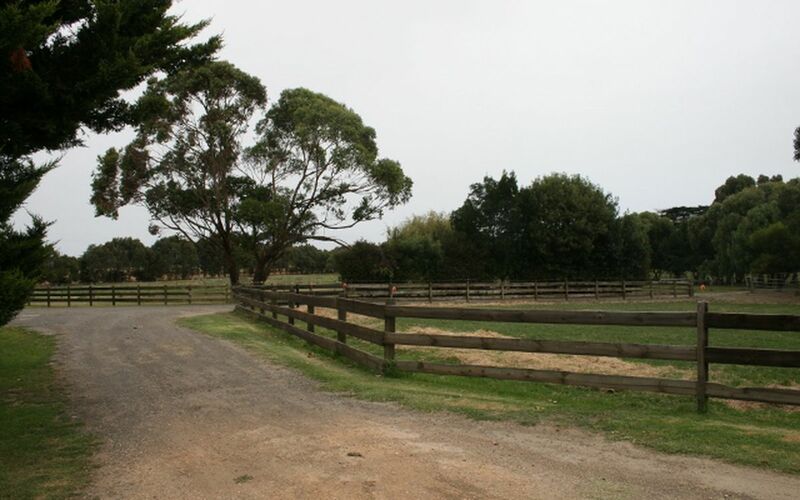 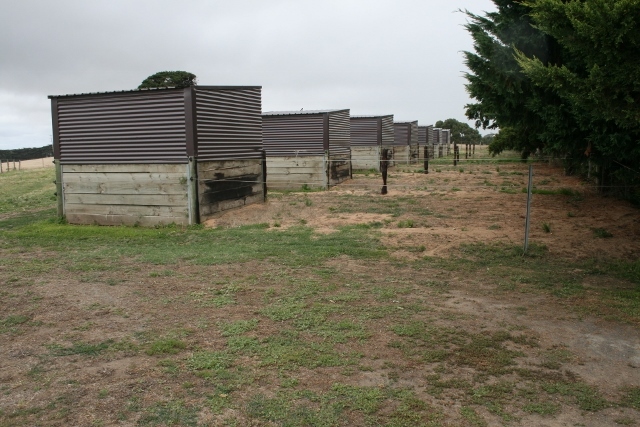 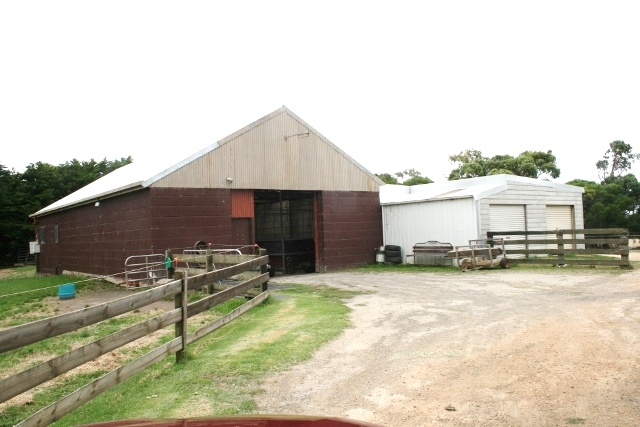 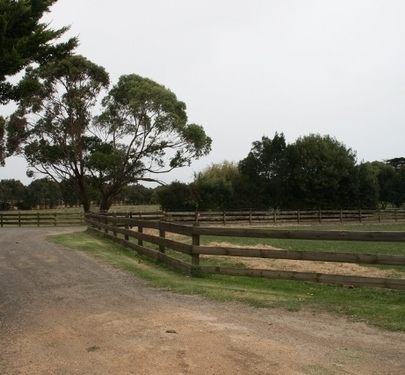 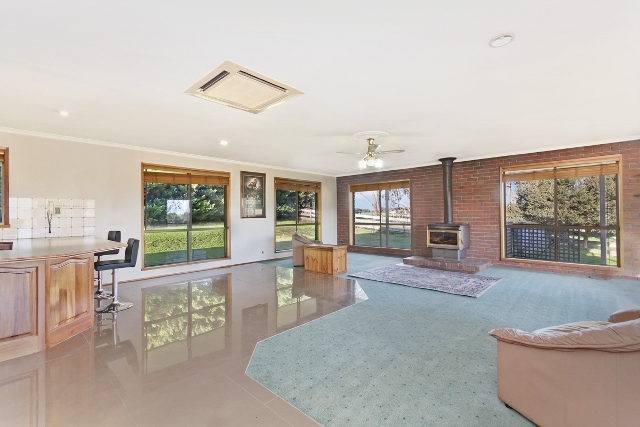 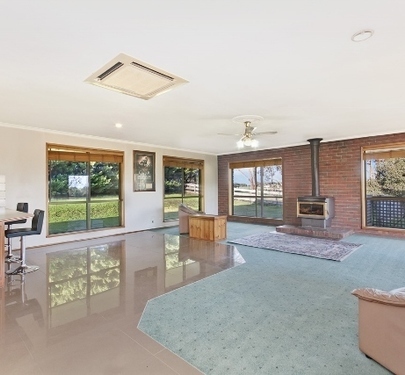 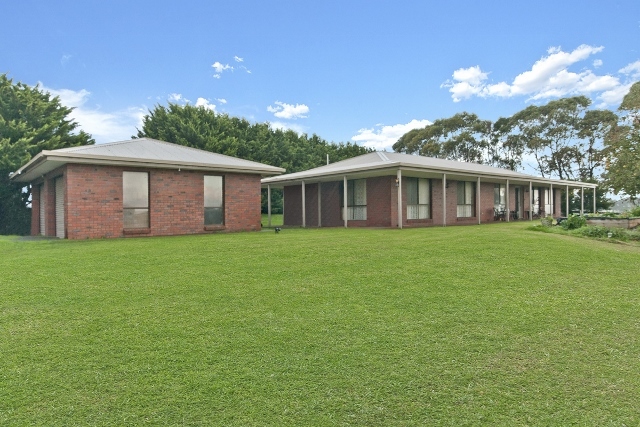 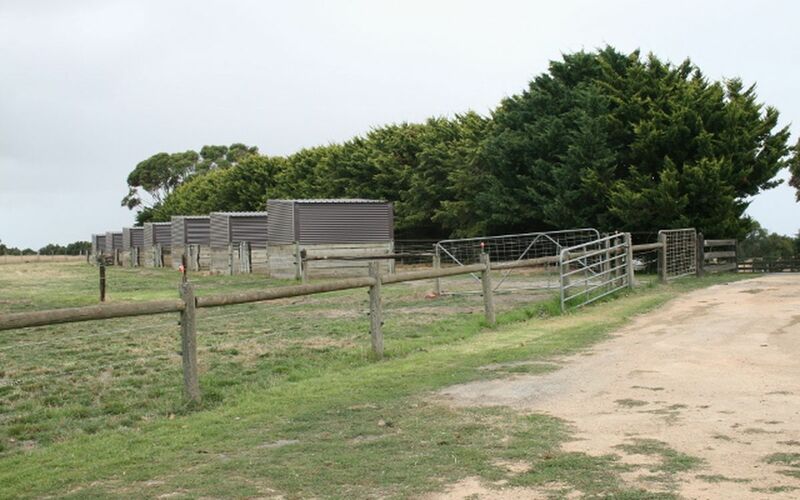 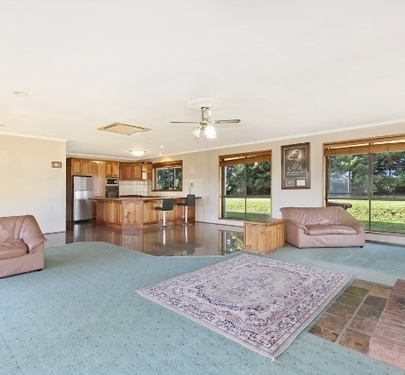 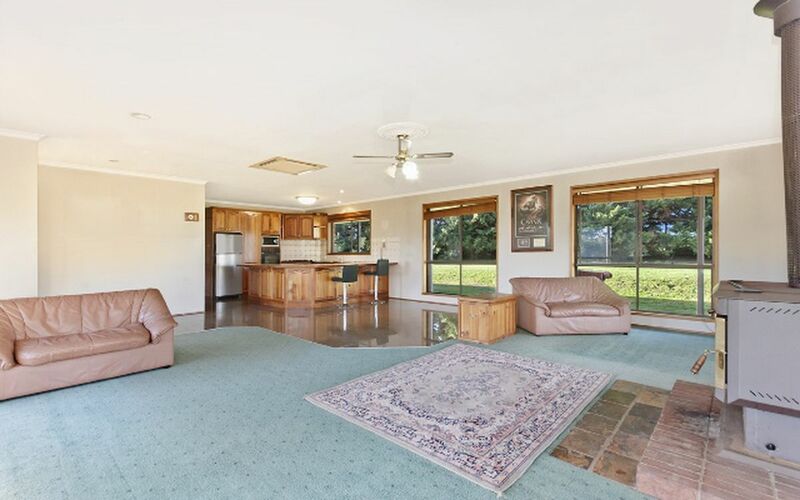 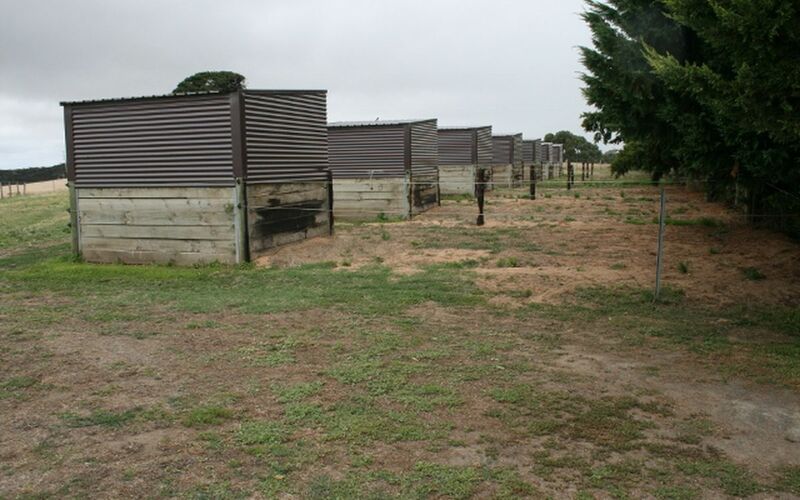 This property is currently set up for horse agistment and comprises large stables and shedding, seven horse boxes, stockyards plus many more improvements. 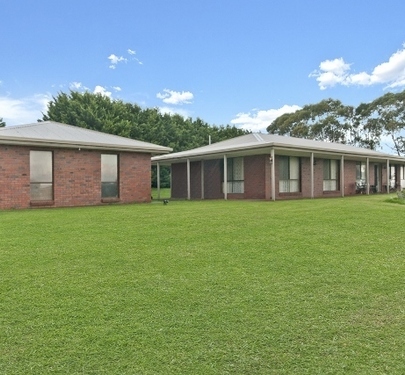 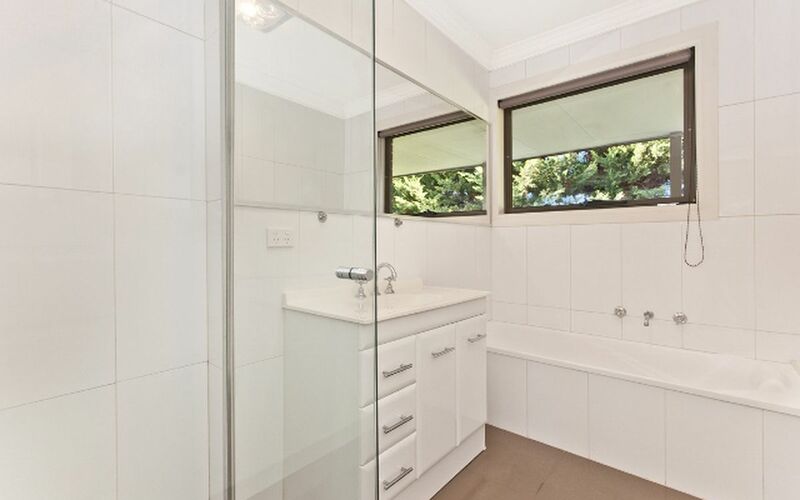 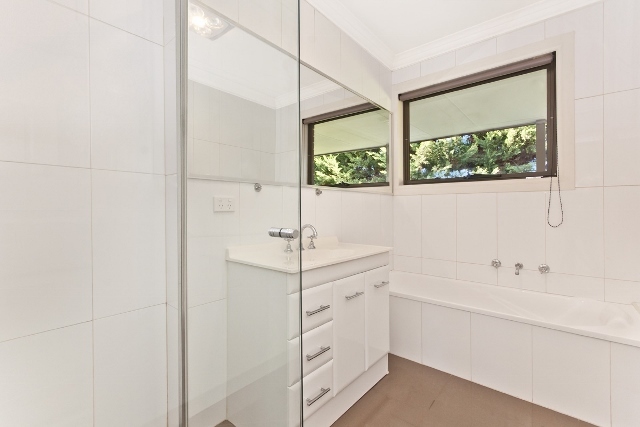 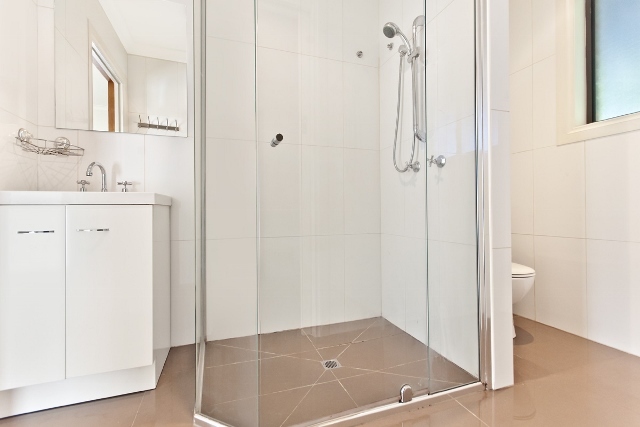 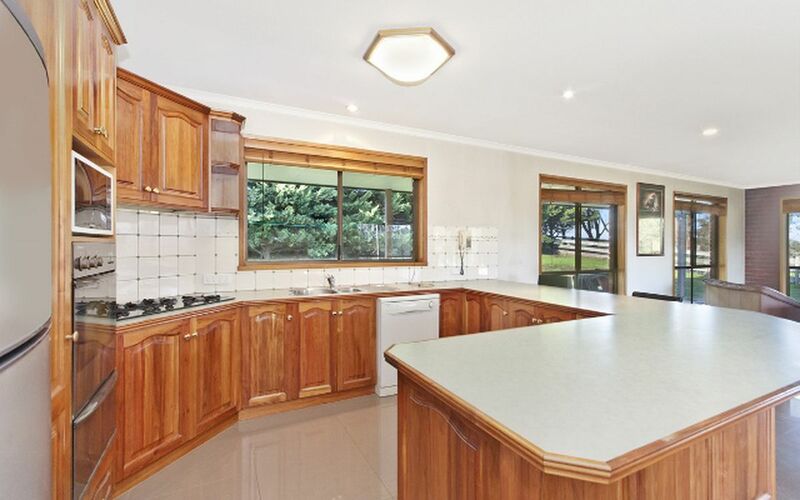 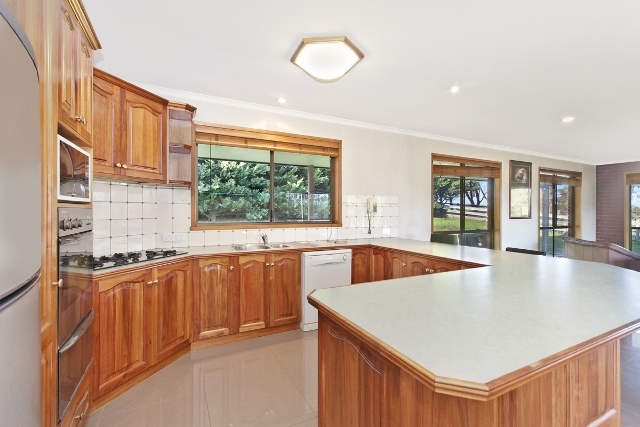 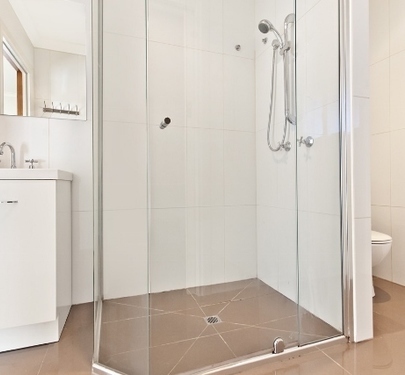 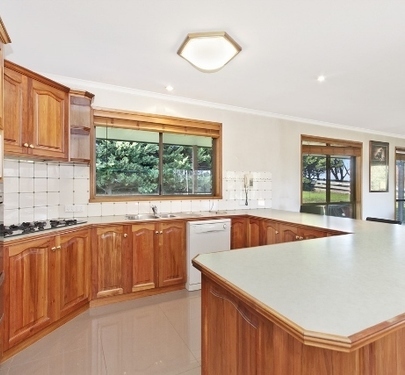 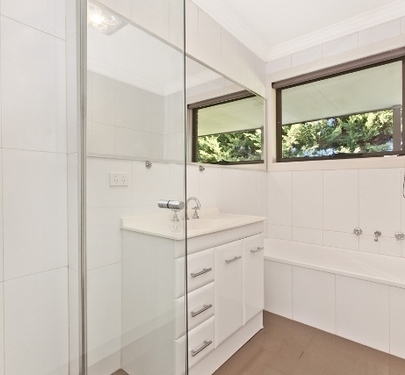 This is a top notch property perfectly located only minutes to Brauer College.